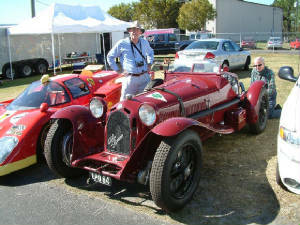 The 2004 edition of Cavallino was the usual feast for Italian cars' fans. 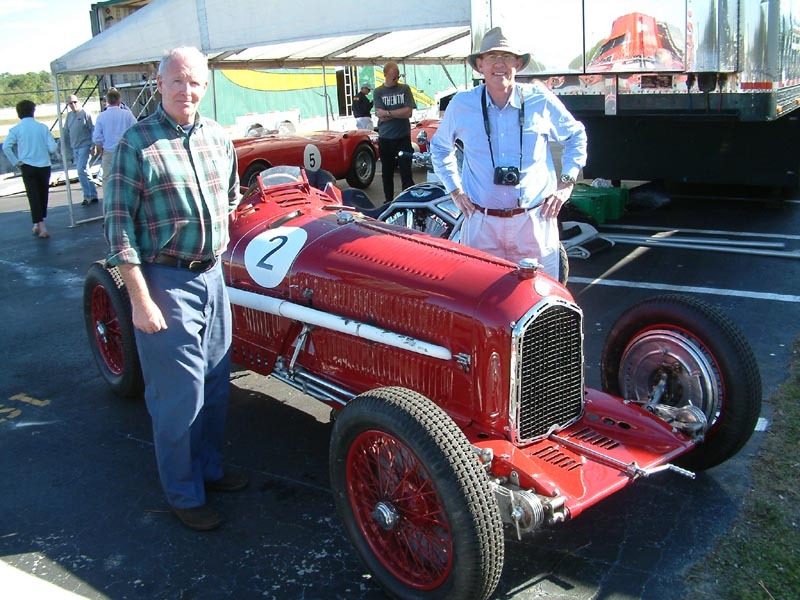 While the event is formally dedicated to Ferrari, the participation of significant Alfa Romeo and Maserati automobiles is common. 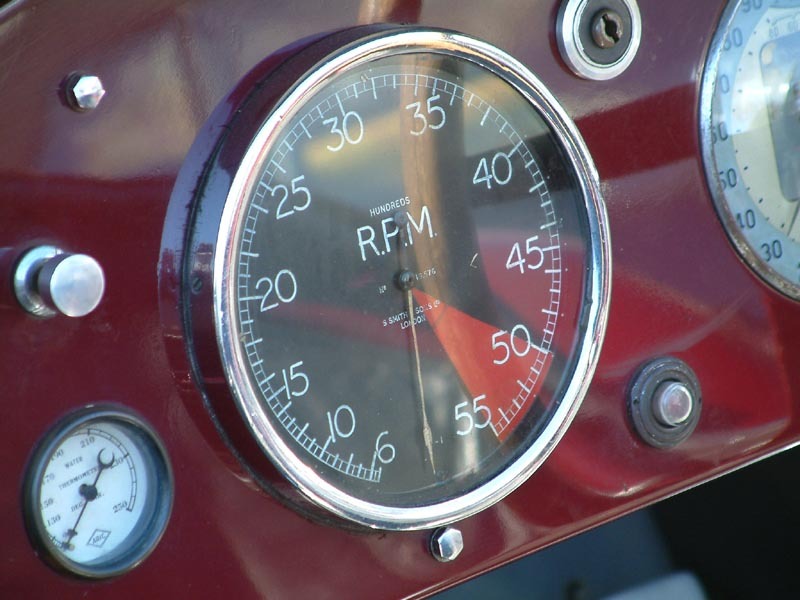 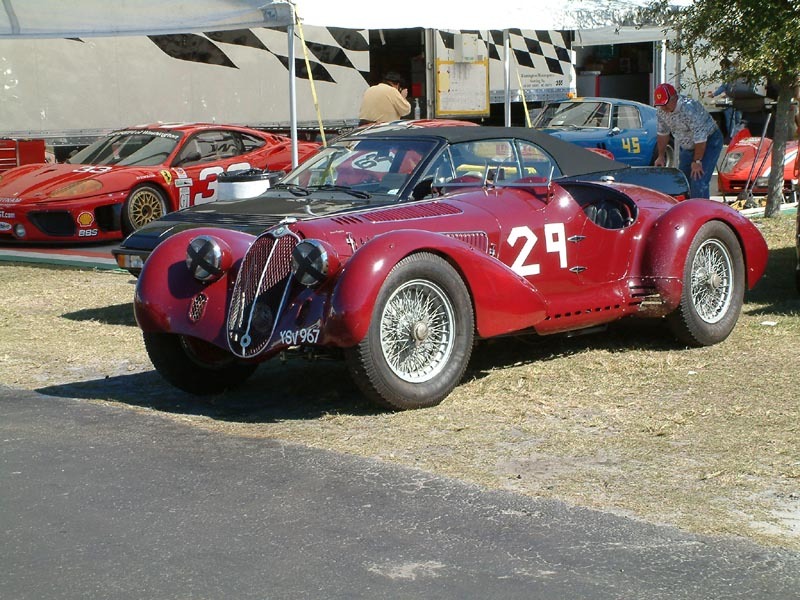 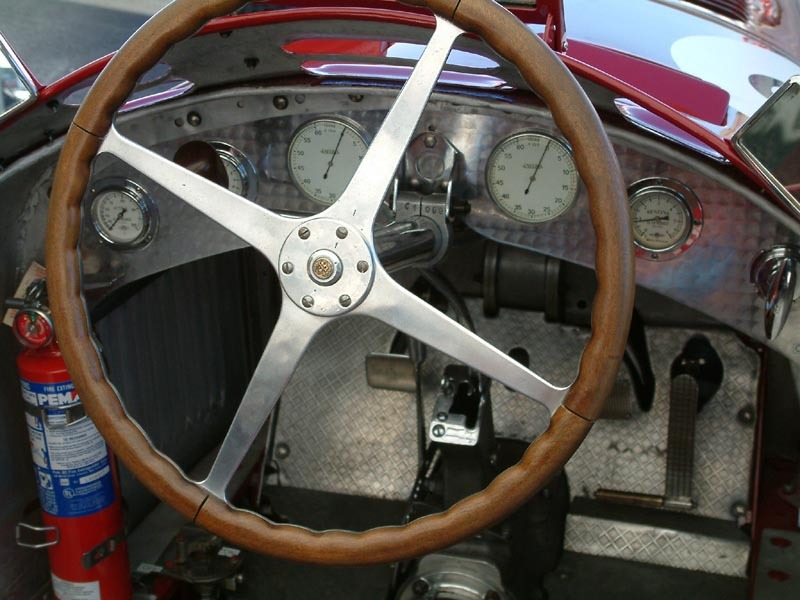 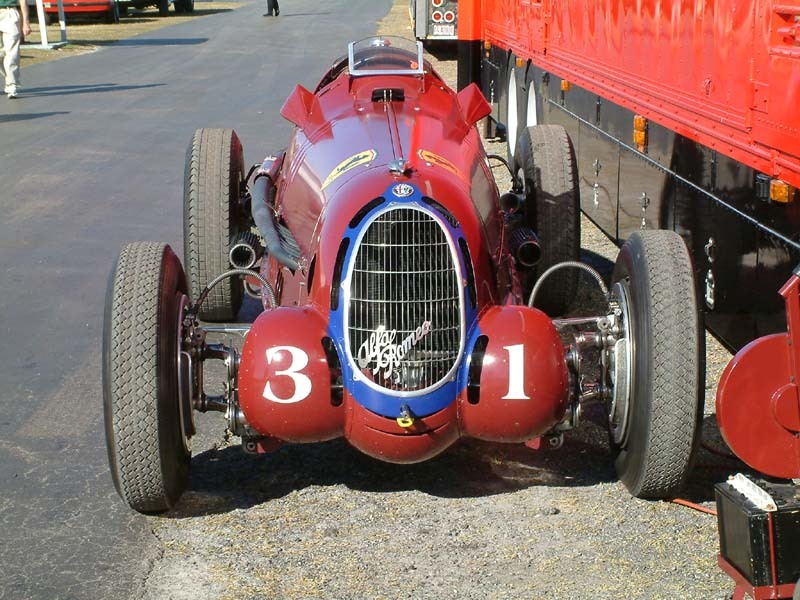 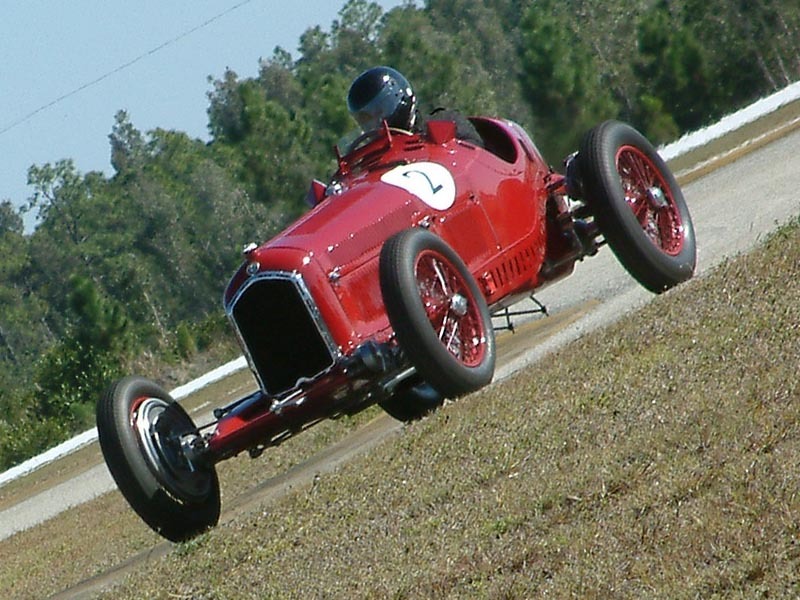 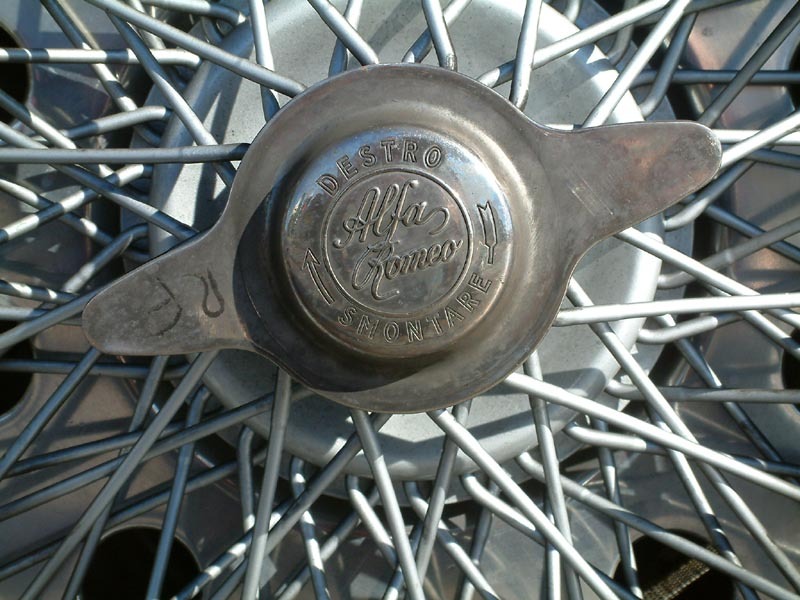 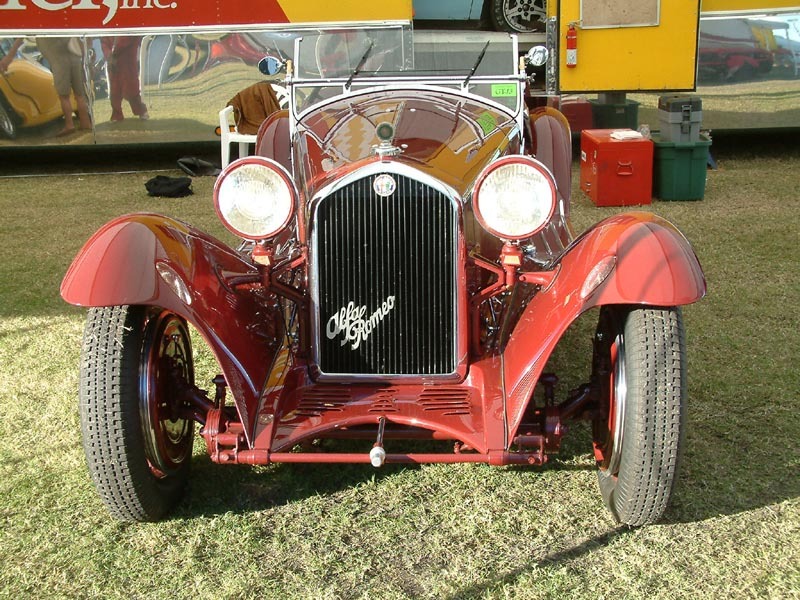 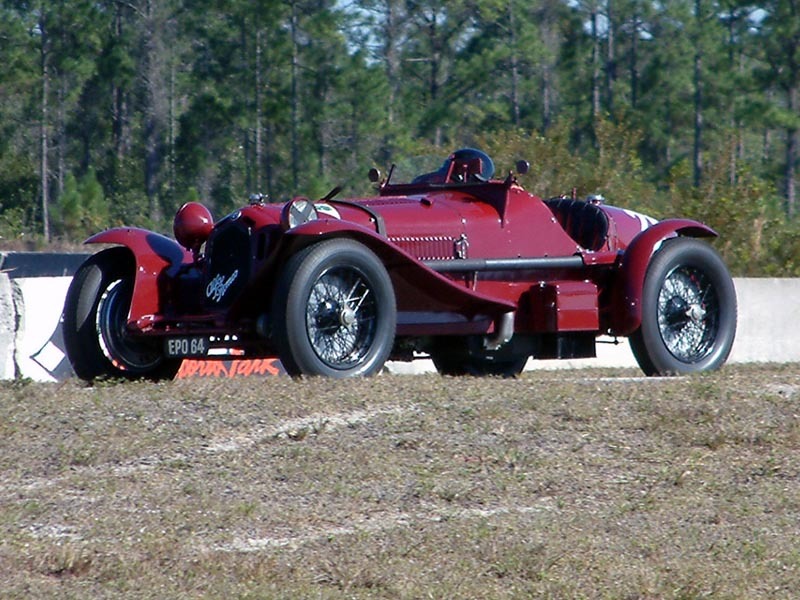 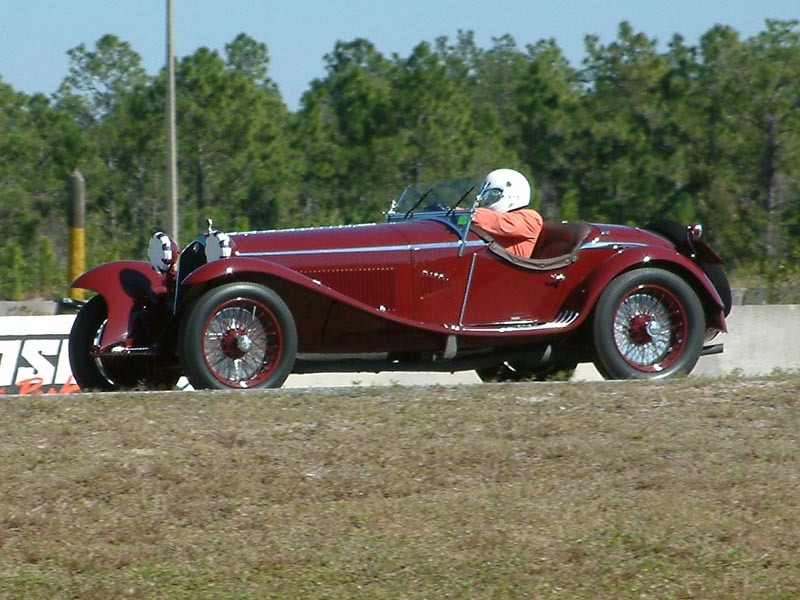 This year your web-master could spot no less than 6 pre-WWII Alfa Romeos. 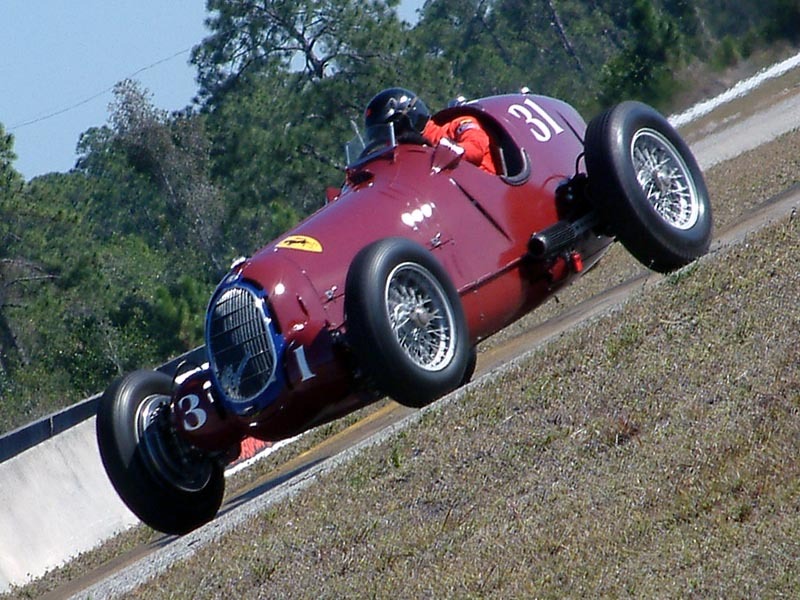 These cars were seen in action racing at full speed on the Moroso track.